Wyeast 2206 Bavarian Lager Yeast - Texas Brewing Inc. Produces rich, full-bodied, malty beers. Great choice for Bock style beers. 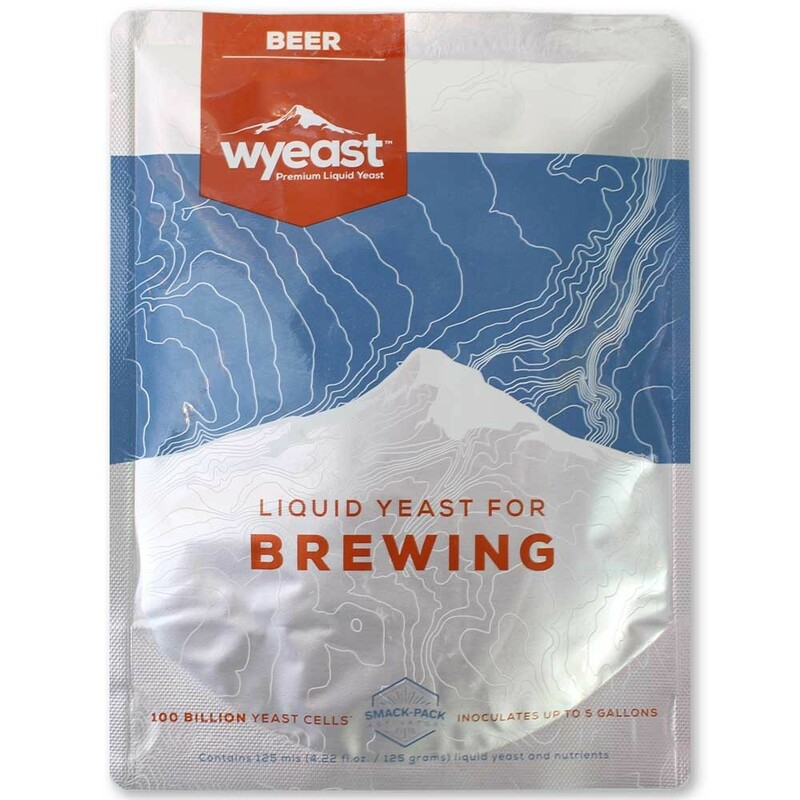 Wyeast 2206 Bavarian Lager Yeast produces full-bodied malt forward beers. It is an excellent choice for Bock styles. A thorough diacetyl rest is recommended after fermentation is complete.